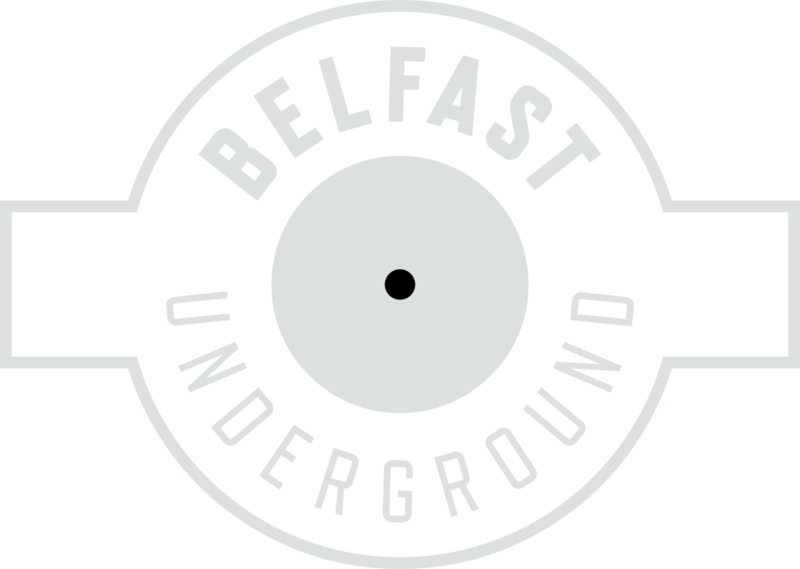 Home News THE BLACK MADONNA WILL DO ANYTHING TO MAKE A GIG!! 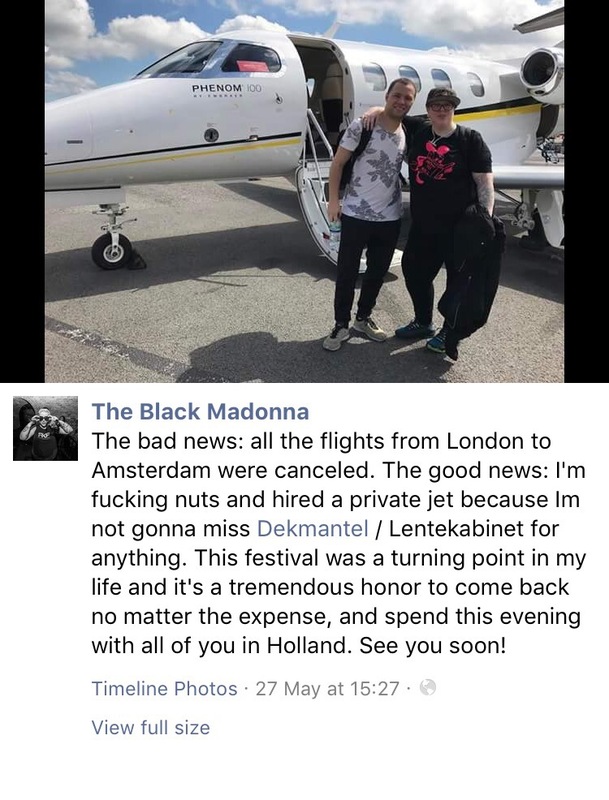 THE BLACK MADONNA WILL DO ANYTHING TO MAKE A GIG!! Belfast favourite The Black Madonna reached new levels of cool recently with her sheer determination to get to Dekmentel’s Lente Kabinet festival. When her flight from London to Amsterdam was cancelled, the party hungry DJ commissioned a private jet, saying the festival was a turning point in her life and , “it’s a tremendous honour to come back no matter the expense”.